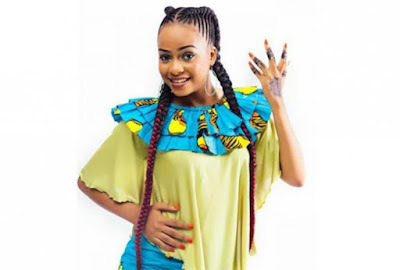 Tanzanian music artiste and designer Nandy who was born Faustina Charles Mfinaga in 1992 to Maria and Charles Mfinaga in Moshi, northern Tanzania. She is popularly known for her hit songs “One Day” and “Nagusagusa”. She won second place in 2016 at the Tecno Own the Stage music competition held in Nigeria. She attended Julius Kambarage Nyerere Primary School and later Lomwe High School where she had her secondary education. 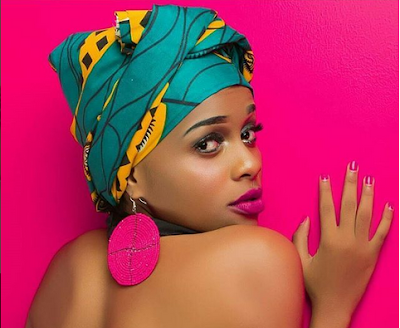 She also studied at the CBE College of Business Education in Dar es Salaam. At an early age, Nandy showed great interest in music as she regularly sang. Nandy is daughter to Maria and Charles Mfinaga. 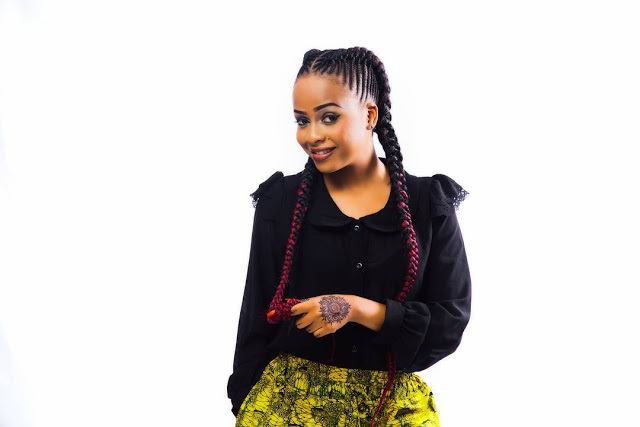 At the age of six, Nandy was already singing in church and joined the school choir at 15 years of age, where she started to nurture her music. Nandy started her music career in 2010 when she got to record her first three singles. Afterwards, she joined one of Tanzania’s leading bands, B Band, performing alongside Banana Zorro for a couple of years. She made a breakthrough in her career after the Tecno competition. 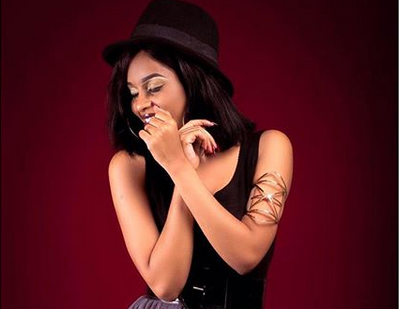 From there, she joined Tanzanian record label THT MEDIA and released her hit single “Bye” (My Ex). Nandy made her debut on Coke Studio Africa 2017 paired with Betty G from Ethiopia and has also collaborated with some other top African artistes. 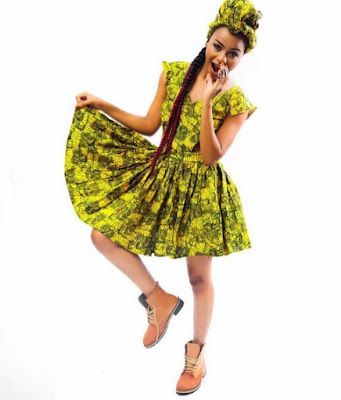 She owns an African fashion store known as Nandi African Prints.